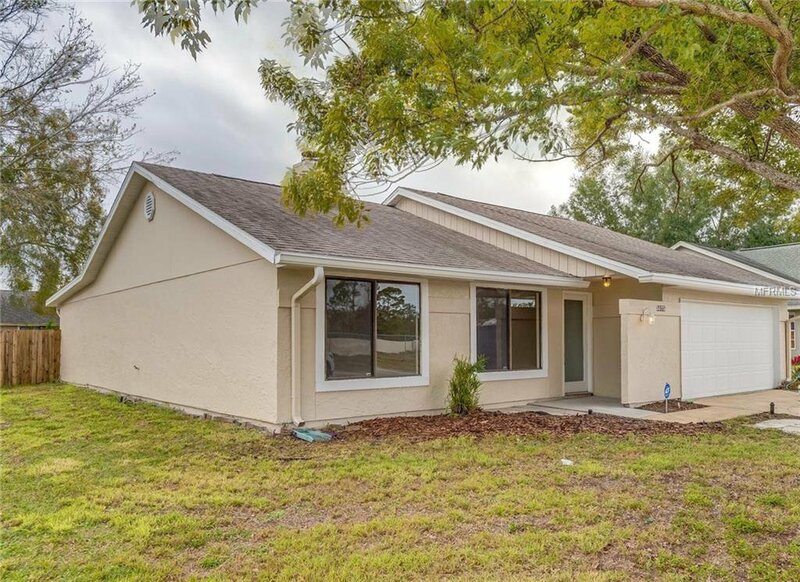 This Winter Park one-story offers an in-ground pool, a fireplace, and a two-car garage. Upgraded features include fresh interior paint, fresh exterior paint and new carpet in select rooms. Listing courtesy of OPENDOOR BROKERAGE LLC. Selling Office: COLDWELL BANKER RESIDENTIAL RE.